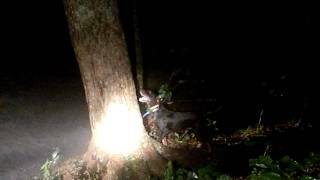 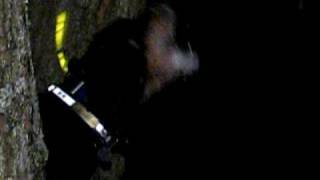 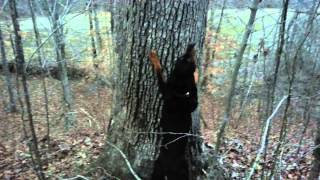 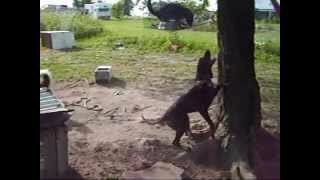 Black & Tan in tree! 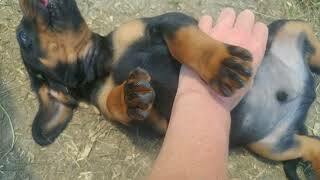 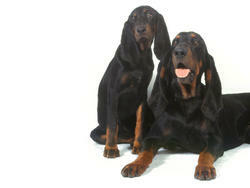 Treeing black & tan style! 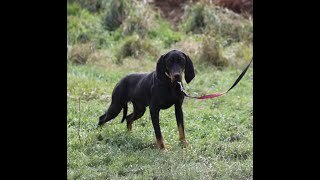 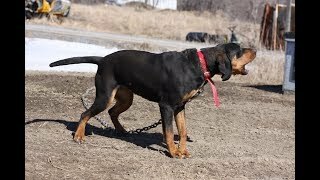 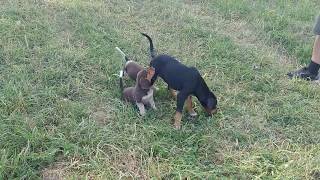 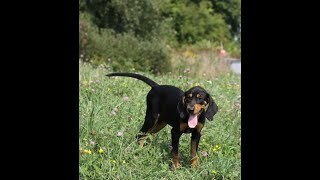 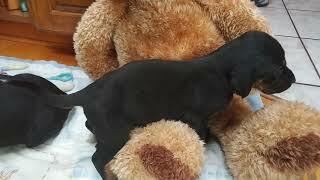 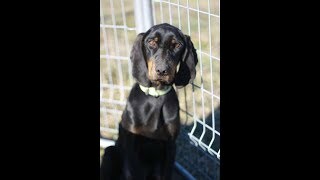 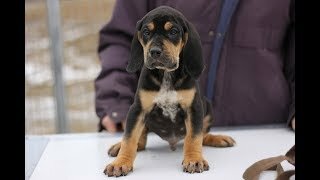 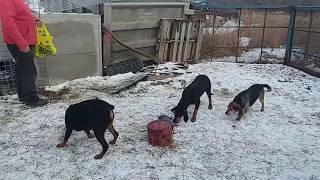 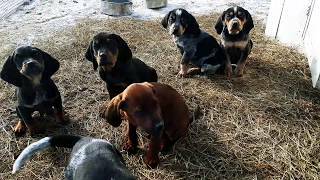 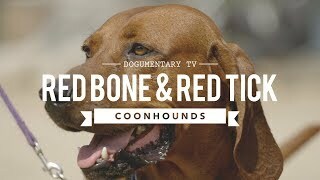 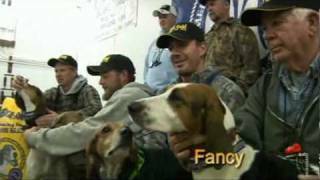 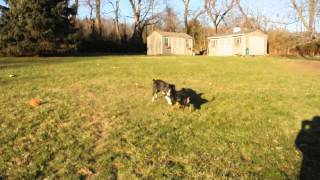 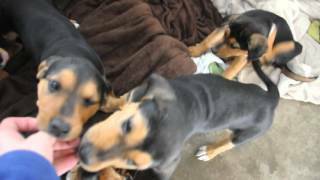 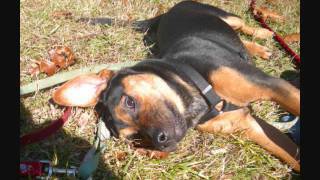 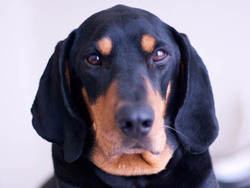 Rescue pup - Black and Tan Coonhound 3 months - available to adopt!